Altstadt Hoffman Plumbing is now hiring honest, dependable journeyman and apprentice plumbers who value quality and safety. Join a hardworking team that takes pride in customer satisfaction. 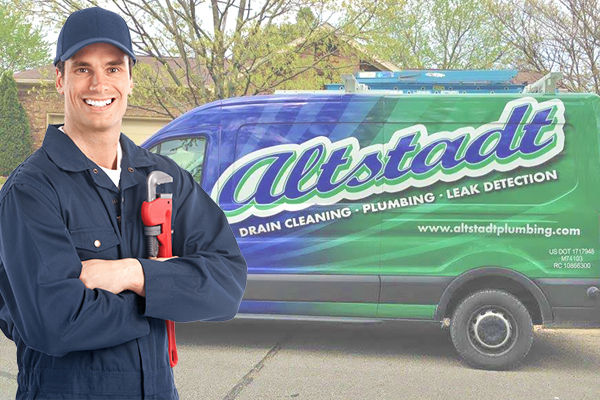 Contact Altstadt Hoffman Plumbing to find out more and advance your plumbing career today!